Expect to See The First Sequel To 'AVATAR' in 4 Years Time! Producer John Landau was in attendance for a preview screening of James Cameron's 3D version of Titanic & at the event he revealed to BleedingCool that a sequel to Avatar is still four years away. This would still indicate that Avatar 3 would follow the next year. 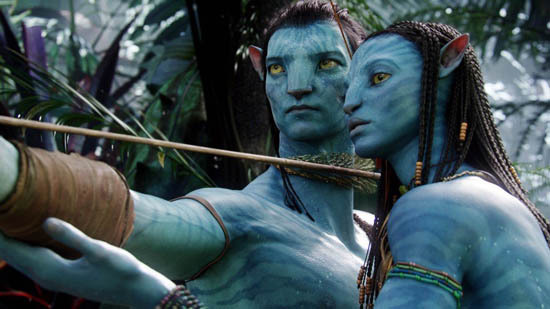 I'm reading: Expect to See The First Sequel To 'AVATAR' in 4 Years Time!Tweet this!